The best way to get acquainted with a Soviet part of the history of Ukraine. 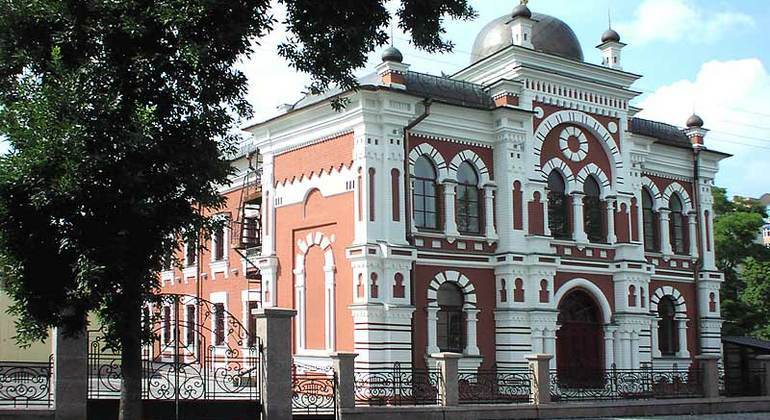 Magnificent buildings, amazing parks and interesting monuments of Kyiv are waiting for you. The best way to get acquainted with a history of Ukraine! Gorgeous churches, magnificent palaces and interesting monuments are waiting for you :) Must be done if you are in Kiev for the first time. Kiev was formed in the end of 6th century and from this time was started developing the city as religious, cultural and social center of the great Kievan Rus. 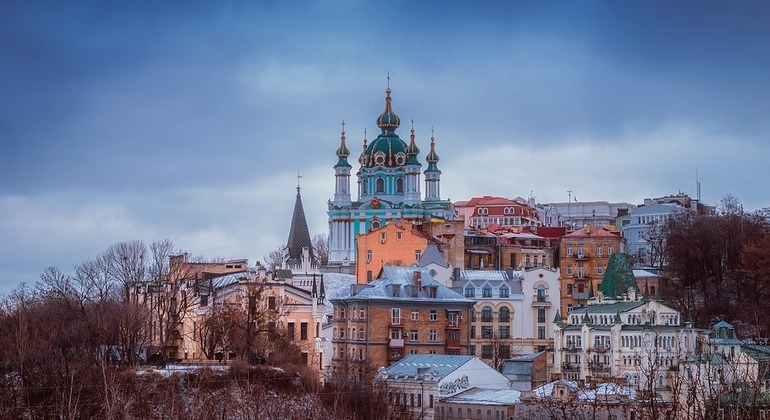 Explore Kiev in the comfort of a private car and visit the most remarkable attractions, must-see sights, and get local insight to life here with a friendly local guide. 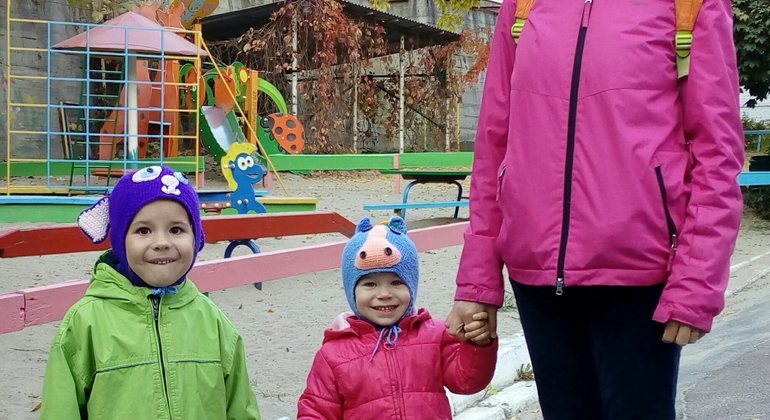 Discover the city of Kiev on this special family-friendly walking tour where we can share its history and culture in the company of your kids and visit important places. 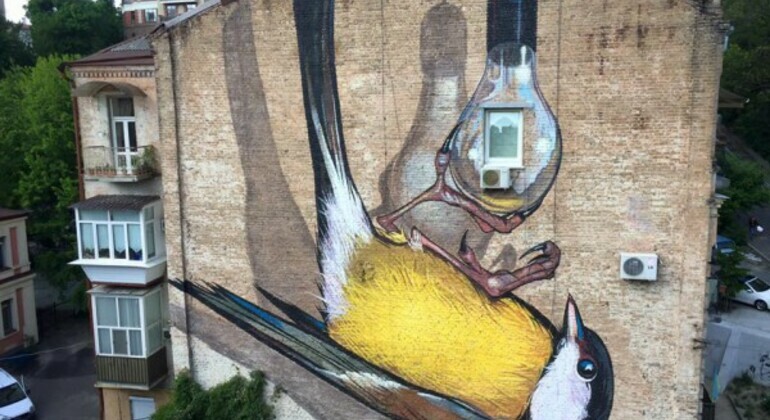 Painters from all over the world made these incredible works of art. Walking tour through «big gallery» under the sky in the framing of historical architecture of Kiev. 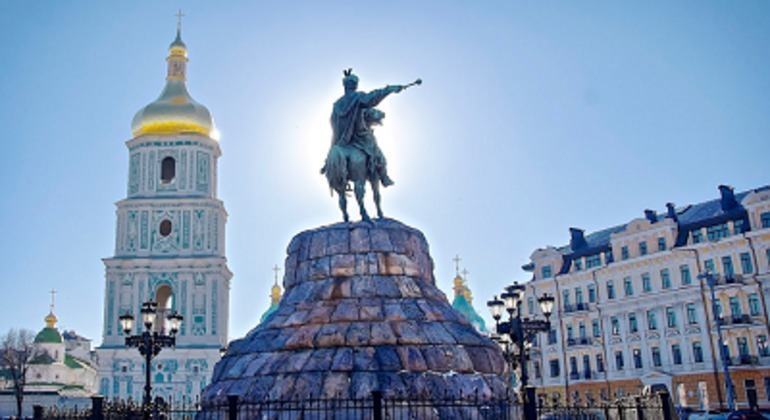 Discover the Ukrainian capital Kiev, with this tour that will allow you to know its history, visit its main places and where you can appreciate its landscapes. 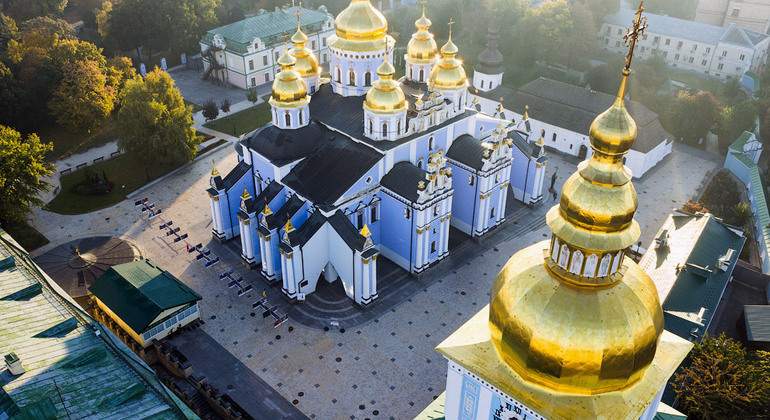 The Lavra tour will take you to the oldest and the most beautiful cathedral in Ukraine, Kiev-Pechersk Lavra, also known as the Kiev Monastery of the Caves. 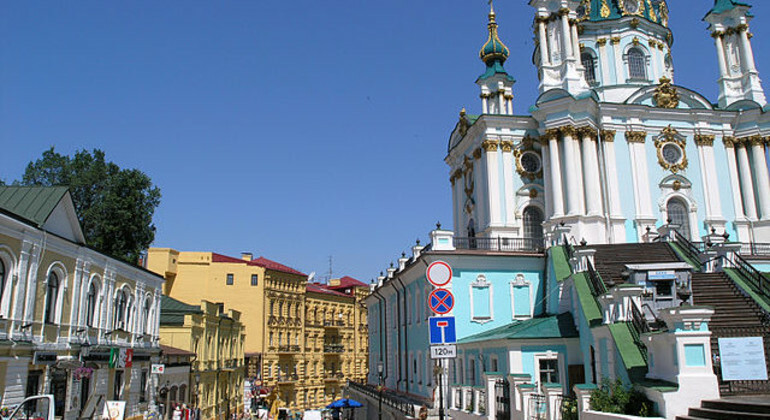 The Podil tour will take you to the Saint Vladimir Hill, Magdeburg Right Column, River Port, Funicular, Ukrainian House, Samson Fountain and much more. 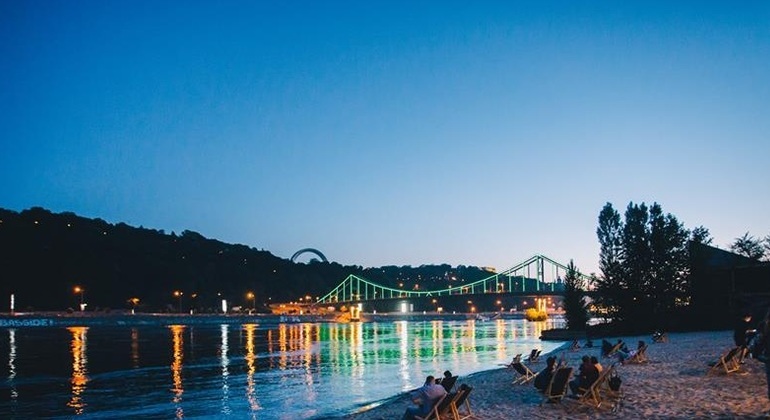 You will not only see the historical sights of the Old City but also visit the best view points to take incredible pictures, such as Volodymir Hill, Landscape Alley, River Port and many more! 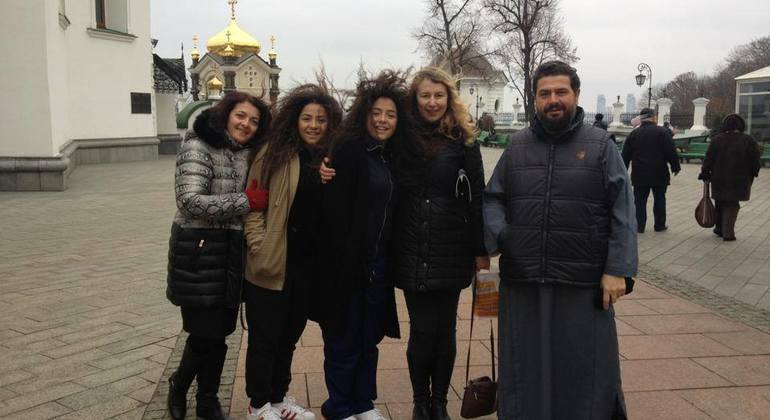 Learn about the traditions and way of life as well as history and culture of the Jewish community in Kiev and Ukraine on this amazing tour with local guides. 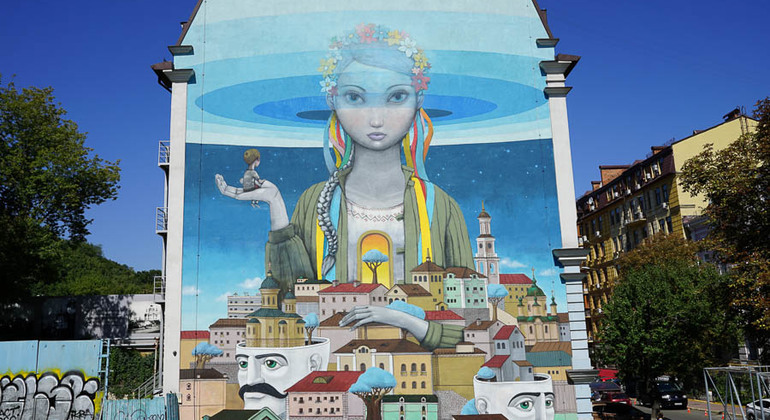 On this alternative walking tour of Kiev we'll visit more than 30 fantastic murals decorating narrow lanes and wide avenues in different parts of the city. 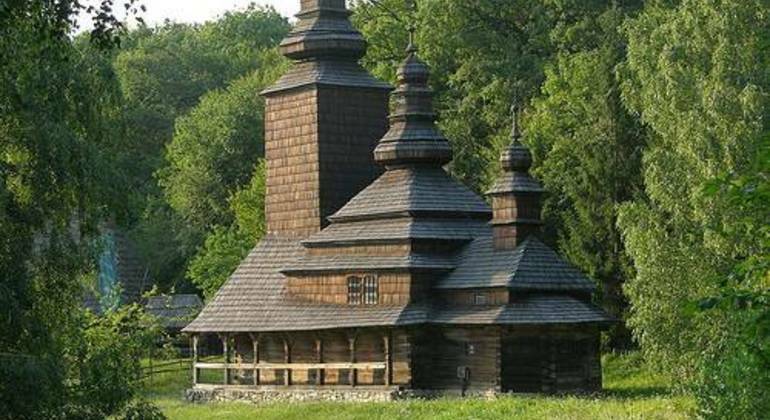 Discover one of the most beautiful parks in Kiev where there are plenty churches with the holy springs as well. Come and fall in love with this place. 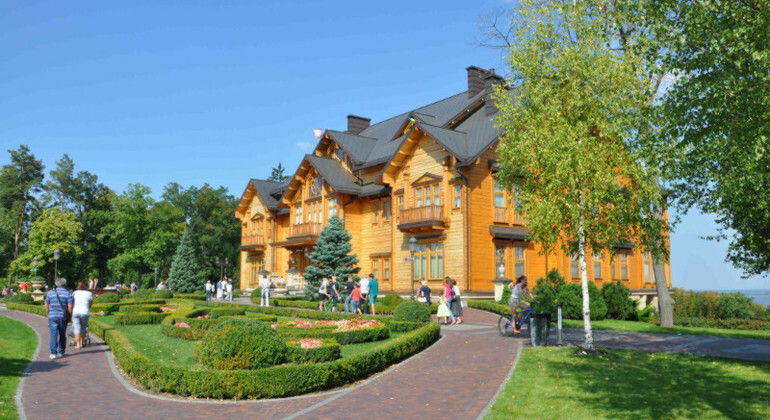 Join this tour of Pirogovo by car and discover the Museum Pirogovo, a truly open air museum located of Kiev. Perhaps one of the most exiting tours we organize. 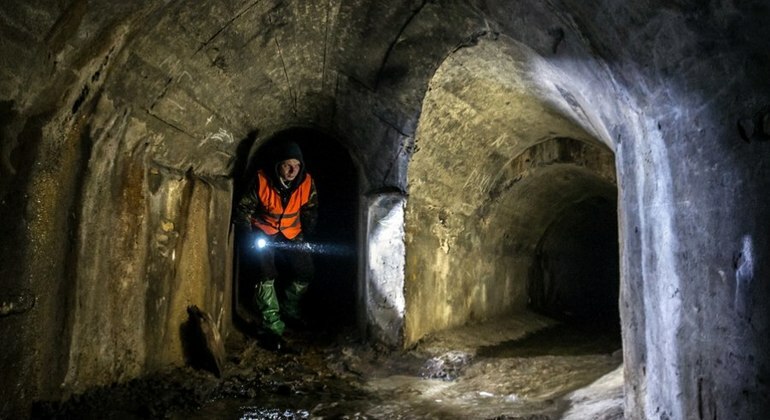 Unusual and extreme tour to explore the biggest subterranean tunnels of Kiev, see the underground waterfall and river as well as the secret Soviet Bunker. Everybody knows this palace as the Museum of Corruption. Come with us and you`ll discover everything about this place and learn the reason behind its name. Have a unique experience of Kyiv designed just for you. You'll visit iconic sites of this majestic and green city with the ancient history with a local expert guide. Have a unique and exciting adventure exploring Kiev off of the typical tourist route, taste exquisite Ukrainian food, and wine and discover local modern life and culture. Join our splendid walking tour and discover the most eminent city of Kievan Rus. Rejoice in Kyiv's rich architecture and ancient landmarks as the Golden Gates. 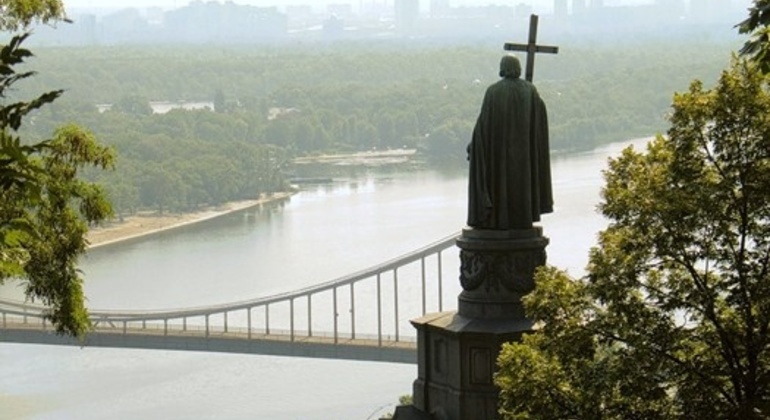 Along the great Dnieper River lies Kiev, Ukraine’s ancient capital and largest city. Today it stands as Europe’s 8th largest city, a successful cosmopolitan and an important cultural centre in Eastern Europe boasting green, flourishing gardens, robust Slavic culture and competent industrial strength. Kiev’s mixture of different architectural eras range from old historical buildings to contemporary infrastructure, giving the city a unique landscape complemented by blossoming gardens. There are many world-famous landmarks to be found in Kiev. Most noteworthy is the historical Independence Square, the picturesque Golden Gate, and the numerous elegant churches and cathedrals such as the legendary Kiev Pechersk Lavra and St. Michael’s Cathedral. You’ll find the heart of the city on vibrant Khreshchatyk, an unforgettable insight into the friendly and offbeat culture of Kiev. A city rich in sights, museums, theatres and gardens makes Kiev a perfect travel destination. 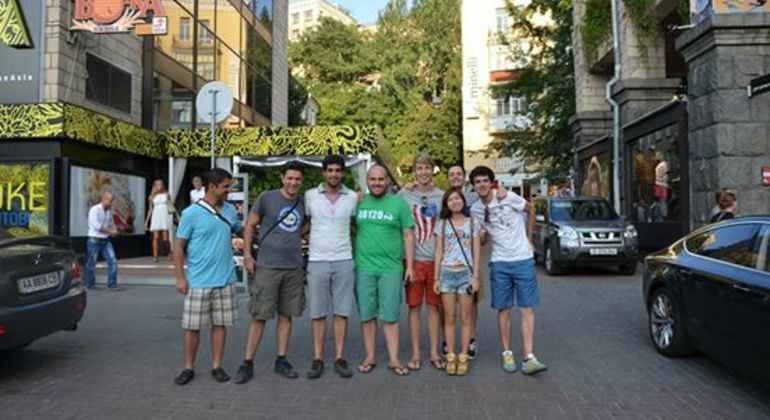 Freetour.com recommended walking tours are the ideal way to dig into the city’s major landmarks and rich history. Learn more about Kiev’s ancient history, its association with the Russian Empire, the Soviet era and its many dramatic events in the past that have molded the city through the ages.